A lemniscate is a mathematical symbol specifically used in geometry as a curve or loop that represents infinity. Nowadays, the symbol of infinity is not just used in mathematics but also in other purposes. 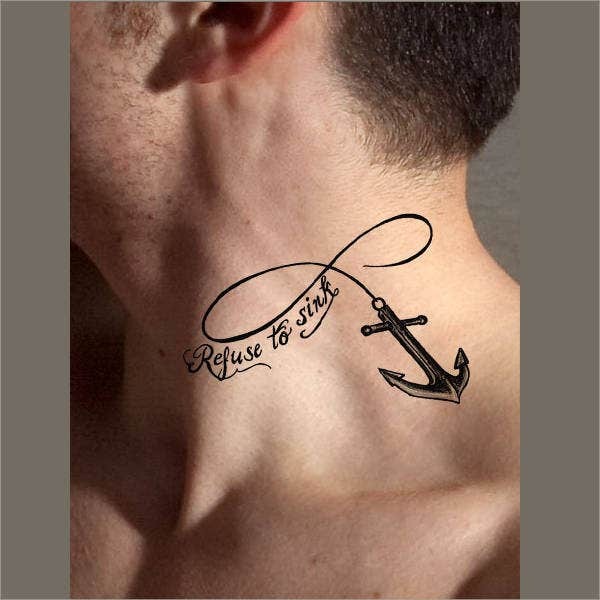 One of these purposes is the use of the particular symbol as a tattoo design. There are many variations that an infinity sign may be represented as a tattoo depending on the aesthetic of the tattoo artist and the individual design that the person who will get a tattoo wants to have. 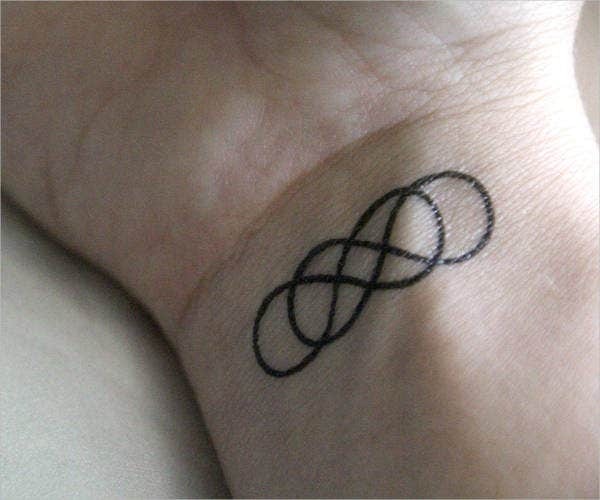 If you want to use the infinity symbol as a tattoo design, we can provide you with samples of amazing infinity tattoos. 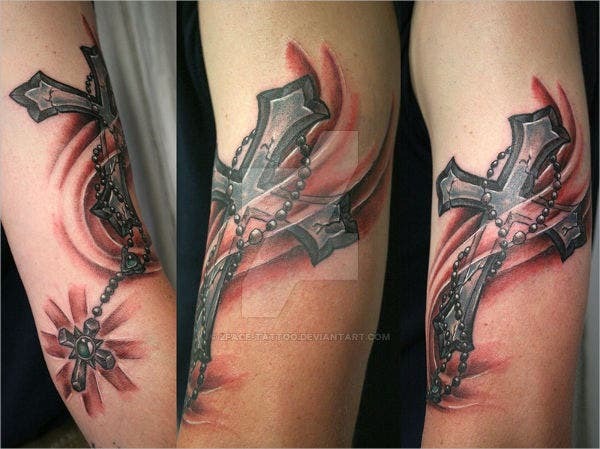 However, should you want another tattoo design, our Love Tattoo Designs may be the right fit for the tattoo design that you like to have. You can write the names of the people that are important to you and use them as the body or the lines that create the infinity symbol. 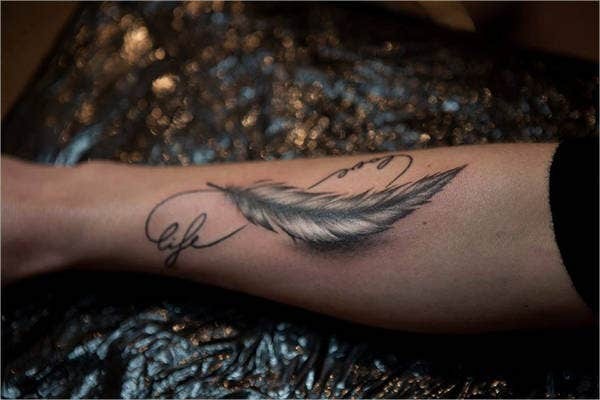 Additional characters may also be used alongside the infinity symbol like feathers, chains, flowers, anchors, and any other character designs that will look good together with the infinity tattoo. The color in which the infinity symbol can also add up to the overall visual impact of the tattoo. Infinity symbols may also be artistically interpreted as a tattoo by using small objects to make up the entire design like sketches of flowers, buttons, ribbons, and other materials that can give more meaning to an infinity tattoo. 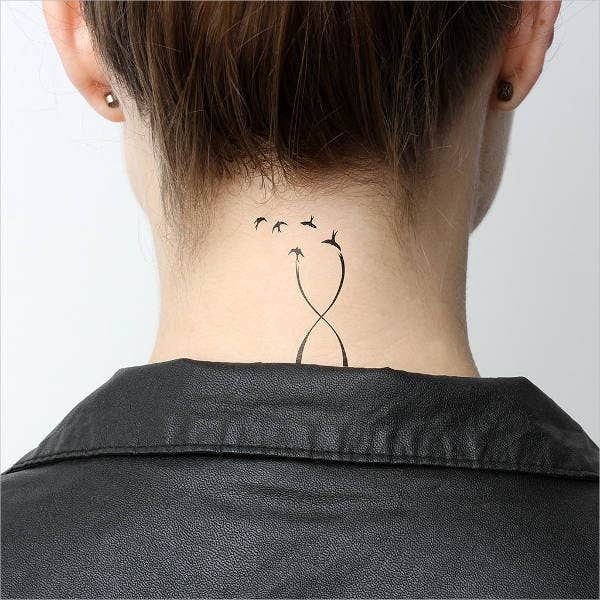 Other items may also just be twisted to create a double loop so they can look like infinity tattoos, which will mostly depend on the object that the person who wants to have a tattoo feels is most connected to him or her. Aside from our infinity tattoos, you may also browse through our downloadable samples of Heart Tattoos, which you may just print or screen capture should you want to show it to the tattoo artist who will apply the tattoo design to your skin. It can be used by an individual to represent his or her everlasting belief with regard to different subject matters, which may be seen on the design of the infinity tattoo that he or she has. 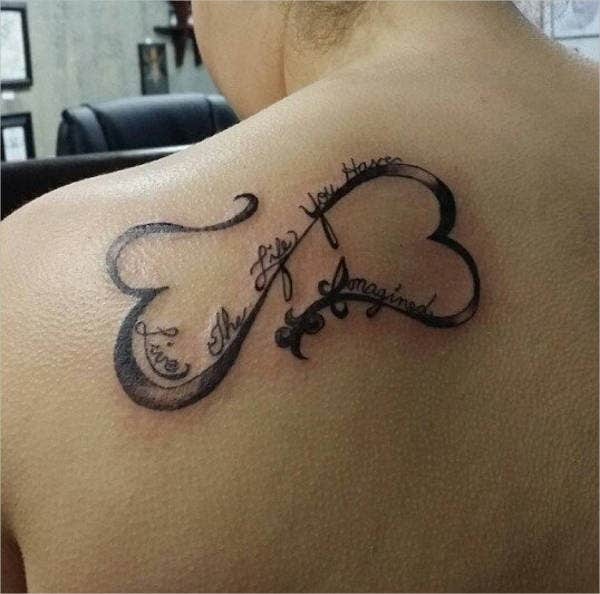 Quotations that the person holds on to may be used as the double loop for him or her to be reminded of the words whenever he or she looks at the infinity tattoo. 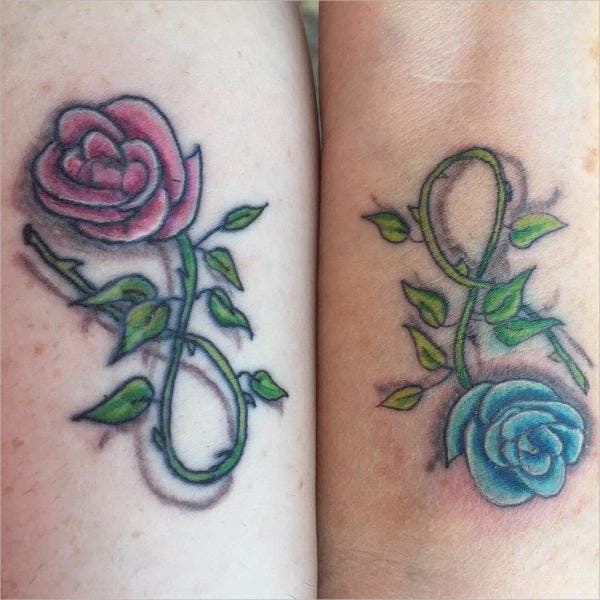 Friends and other groups may also have identical infinity tattoos to represent the infinite bond of their friendship and connection. Lovers and couples can also use an infinity design as a tattoo so that there is an additional bond that they can look at which signifies their undying love to each other. 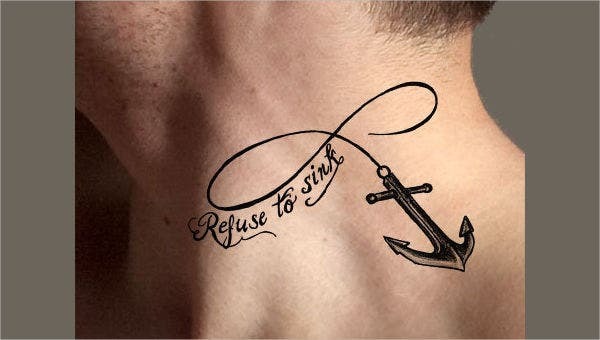 Some couples even include the name of their partner in the design of the infinity tattoo that they will have. 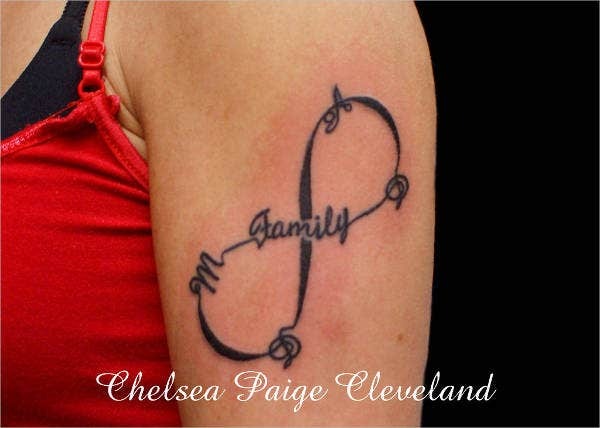 Family members can also use infinity tattoo designs to show their familial connection and how they are bonded not just by the infinity tattoo but also by blood. Other than our infinity tattoo designs, our Abstract Tattoos Design samples are also available for download should you need references for the abstract design that you want to use as a tattoo.